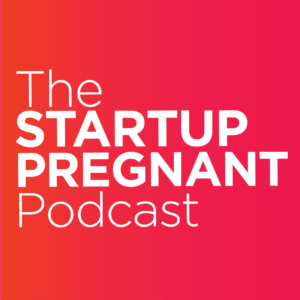 The sound of your baby crying? It’s intense. 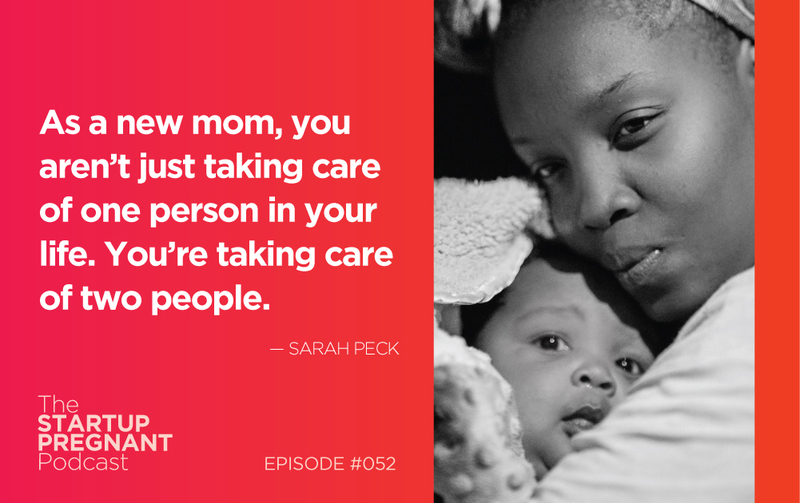 And when it’s your first child, chances are instinct has you scrambling to get to your kiddo immediately and take care of whatever it is that ails them. But you’re not just responsible for taking care of your new baby. You’re also responsible for taking care of you, too. What if you’re doing everything right—exercising, eating right, self-care and meditation—and you’re still not okay? 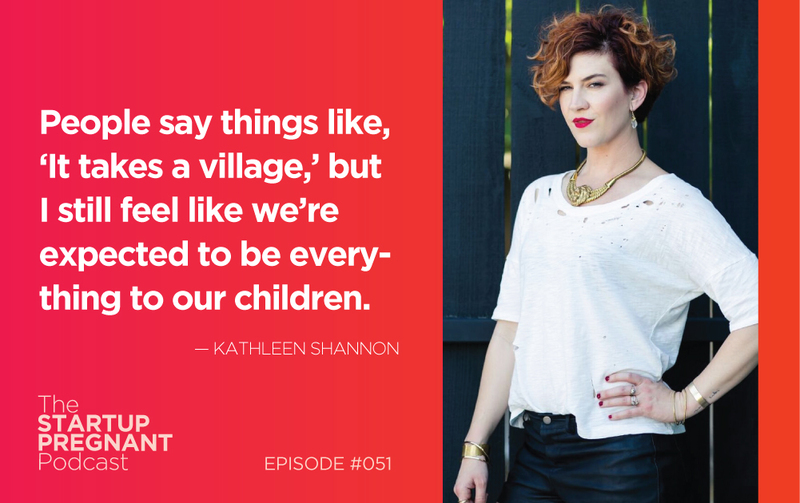 After Kathleen Shannon gave birth to her son, she appeared to have it all together. But she just didn’t. Though she didn’t realize it at the time, Kathleen was suffering from postpartum depression. We have complex relationships with our bodies. 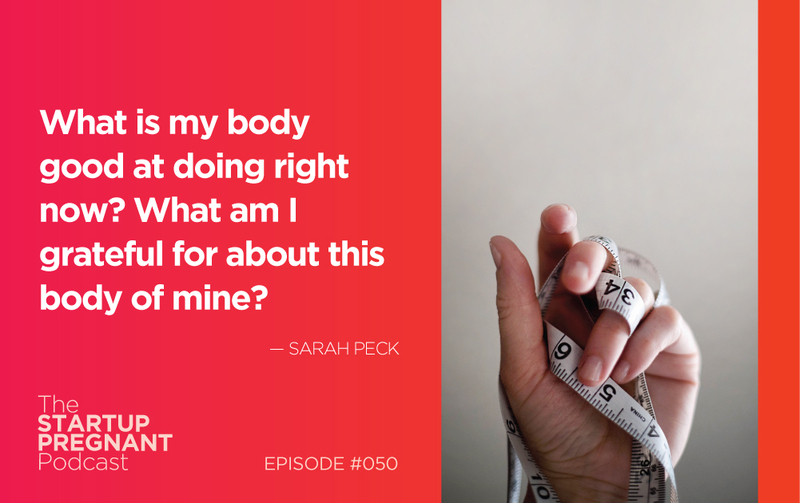 Women harbor certain expectations and assumptions about what our bodies are supposed to look like and what they are capable of. 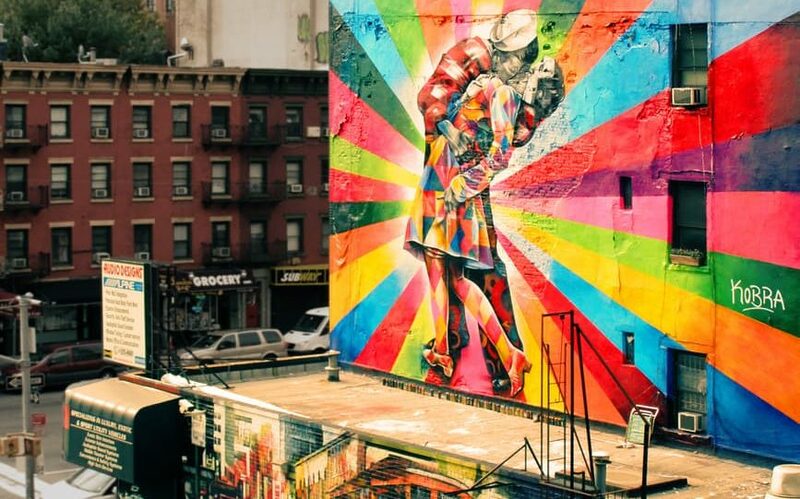 And it can be tough to come to terms with the reality when it doesn’t quite line up with what we had in mind. We often hear of high-risk pregnancies without a full understanding of what these new mothers and parents are facing. 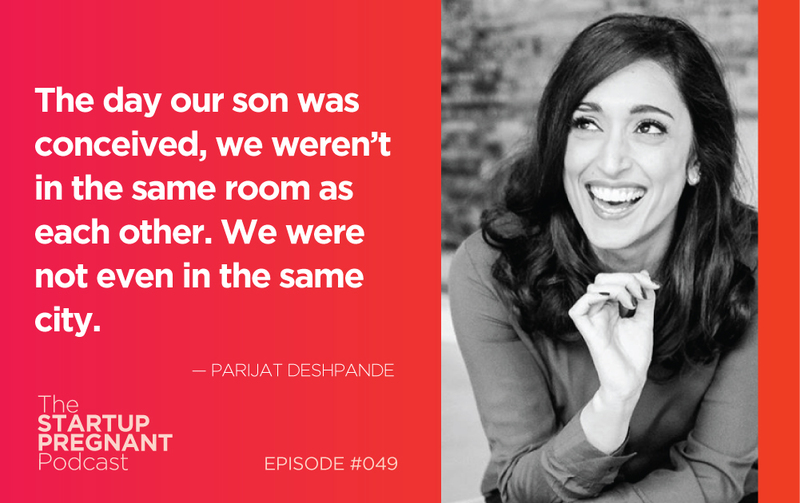 Parijat Deshpande, a high-risk pregnancy expert, shares her personal experience as well as her advice for navigating a safer pregnancy experience. Feeling like we can’t control the outcomes can often leave us stranded, without motivation or, not surprisingly, angry. 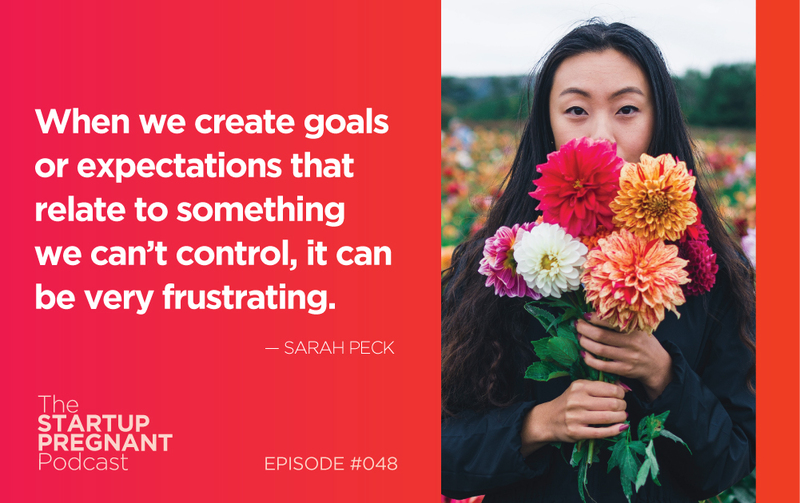 How can we reframe those goals to reflect the things we can control? And make peace with the fact that we did everything we could, even if it doesn’t work out?